Awhile back I wrote a blog post detailing the 12 Anonymous Cryptocurrencies that Champions Our Privacy. Today, I’m going to dig a little deeper into one of my favorite projects that primarily focuses on privacy technology. 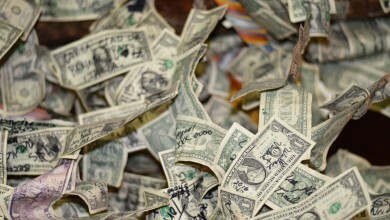 It is true that Bitcoin has revolutionized the way we transact and view money. This has in no small part been brought about by Satoshi Nakamoto and the ever burgeoning popularity of decentralization. However, one of the topics that is barely understood and consequently even talked about is the inherent lack of privacy and anonymity transacting in bitcoins. Bitcoin is at best a pseudonymous cryptocurrency. Authorities can mostly track how you use and spend your Bitcoins if you do not use some of these special wallets or take extra precautionary steps to mask your trail. Don’t misunderstand me, I am fully aware of the fact that without Nakamoto, we’d all probably wouldn’t be here. And the truth is it still holds fast as the standard for what cryptocurrencies should be. That however doesn’t necessarily mean that there are no other options out there. There are. Over 1500 other options to be more exact. Granted, not all are worth getting into, and others are downright questionable at best; but there are those that have risen to become mainstays in the space. Let’s say for example that you feel like bitcoin just isn’t giving you what you want in terms of anonymity, or privacy and you are tired of jumping through hoops to guarantee that your transactions remain private. Well, if you want something that works right out of the bag, then its worthwhile to take a closer look into what Zcash can do for you. This blog post will give you a brief but thorough overview of Zcash and how its protocol stacks up against its competition. 1. 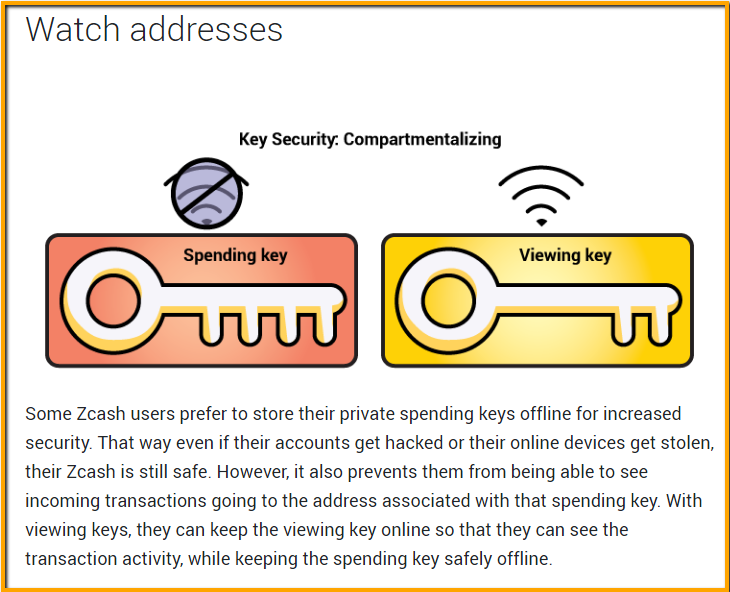 What you need to know about Zcash is that it’s developed by academics, uses novel math to enable truly private transactions. 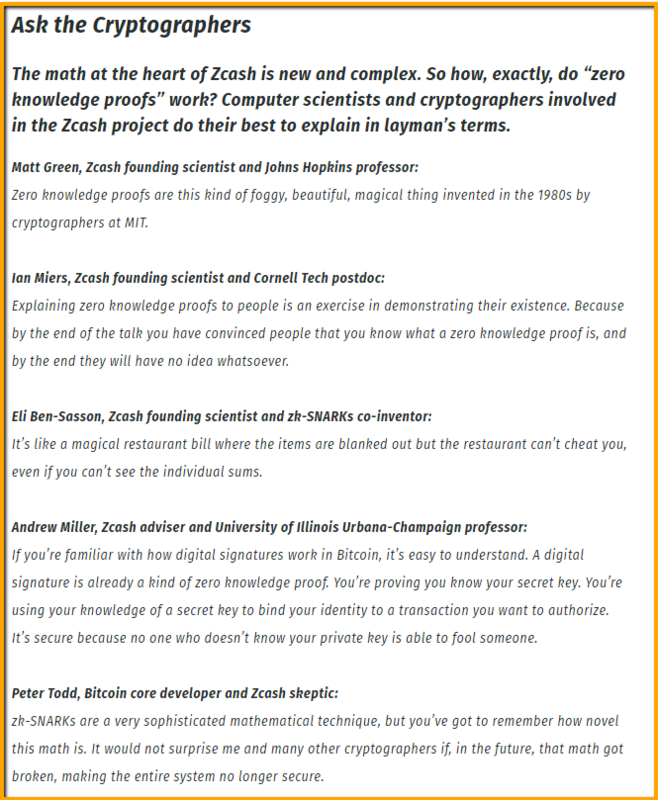 Zcash was founded by cryptographer, Matthew D. Green from Johns Hopkins University. Some of the more popular investors include Roger Ver, Barry Silbert and Erik Voorhees. Even Edward Snowden came out and publicly endorsed Zcash. 2. Born out of Bitcoin’s core original code, the Zcash project separated themselves by maintaining their own blockchain; giving special emphasis to privacy and identity protection. Matthew Green, one of Zcash’s founding scientist spent the early years inspecting Bitcoin’s code. After he was convinced that Bitcoin’s premise was sound, he focused on adding privacy to it. Green, Ian Miers and Christina Garman, from Johns Hopkins University; developed the Zerocoin protocol which obscures transactions using encryption while keeping the blockchain ‘honest’ and ‘auditable’ with advanced mathematics called ‘zero knowledge proofs‘. What those complex mathematics do together with Bitcoin’s core code is to keep all parties honest within the system even if we cannot examine the data being recorded onto the blockchain. Despite pitching their invention to Bitcoin’s core developers, Green and his term were rejected. The developers deemed that the mathematics were new and complex. Adding their codes would make Bitcoin more expensive to compute. So they had to formulate a new game plan. It was a match-made in heaven as the two teams merged to create a new protocol called Zerocash. Zerocash is now 98% more efficient than its predecessor, Zerocoin. 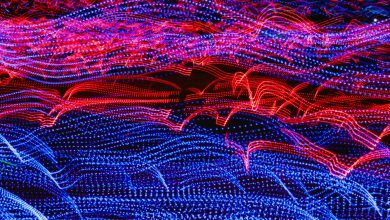 Emin Gün Sirer, a computer scientist at Cornell University and Vitalik Buterin, the creator for Ethereum both vouched the importance of this new game-changing technology in cryptography. To Bitcoin’s core developers however, Bitcoin had to be radically transparent. The whole Bitcoin blockchain is based around the notion that transparency ensures integrity. And that having to rely on some new complex mathematics that hasn’t quite been proven yet, adds a lot of uncertainty and vulnerability. Bitcoin’s very first block, called the “Genesis Block” is a distinguished formal attestation to bitcoin’s tamper-evident nature. Today or even a thousand years from now, you will still be able to prove to posterity that this (Genesis Block) is Bitcoin’s first ever digital artifact and that no king or tyrant can tamper it. 4. “Zero-knowledge” proofs, the technology behind Zcash doesn’t reveal any information between two parties; A and B except that the transaction true. For example, given the hash of a random number, the prover could convince the verifier that there indeed exists a number with this hash value, without revealing what it is. In a zero-knowledge “Proof of Knowledge” the prover can convince the verifier not only that the number exists, but that they in fact know such a number – again, without revealing any information about the number. This can get quite technical, but you can get into the nitty-gritty right here. This means that information about the sender, recipient and transaction details are private and protected while still guaranteeing the validity of a transaction. 5. Zcash allows you to have “selective disclosure” where you can choose whether to use certain privacy features or not. 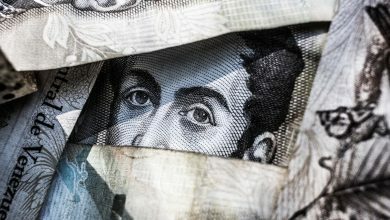 This gives you the option of validating your funds if there is a need; for auditing purposes, tax or even for compliance to anti-money laundering regulation. There’s an option: you can provide a “viewing key” to allow certain individuals special access to view the shielded transaction. 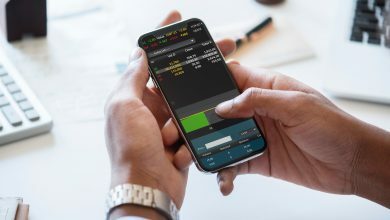 For example, a car shop owner may prefer to disclose their payment address’s viewing key to his accountant to keep track of all revenues while disclosing individual transactions involving car sales to his employees. Anyone who has your “viewing keys” can obviously pass it down the line. So who you share it with, must be someone you trust! 6. 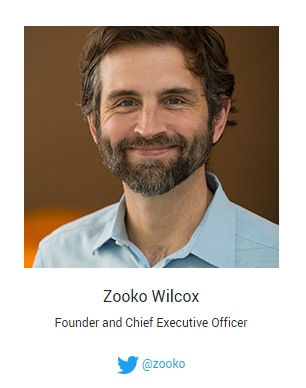 According to CEO, Zooko Wilcox, Zcash works like the SSL web security protocol of a blog or a website. 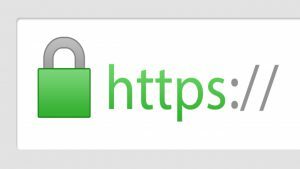 Zcash is analogous to the green padlock depicted as ‘https‘ and offers an additional layer of privacy and anonymity. Where can I use ZEC to Shop? Remarkably, their blog helped ignite a partnership between Zcash and JP Morgan Chase. Years later, Wilcox would go on to land a big partnership with Amber Baldet who leads JP Morgan’s blockchain efforts because of their mutual interest in the diet. Their unlikely collaboration gave rise to Quorum, JP Morgan’s Ethereum-based payment platform. It uses zk-SNARKs to mask and shield its transaction details. 9. As transcending as Zcash is in its mathematical novelty, it had a pretty strange origin story. Unlike other Altcoins, Zcash was neither pre-mined or ICO-funded. The original birth of Zcash had 6 participants who were chosen to generate a set of public/private keys. The private keys were then destroyed by each other. These private keys were known as “Toxic Waste“. They were ‘toxic waste‘ because anyone who possessed them could create a boatload of counterfeited Zcash. Because there were only 6 formulators for the initial ceremony, a second ceremony was held to create a new set of secure, cryptographic parameters for the next generation of zk-SNARKs. Calling it “The Powers of Tau“, this time the Zcash developers were doing it above 3000 feet on a small private plane above Illinois and Wisconsin. 10. Similarly to bitcoin, Zcash has a fixed supply of 21 million coins. All the coins are expected to be mined via Proof-of-Work (PoW) by 2032. PoW uses energy as a stake to record transactions on the Bitcoin chain. Zcash’s block mining rewards is halved every 4 years which is a carbon copy of Bitcoin. After 4 years, 100% of the mining rewards will be channeled to the miners like in any PoW system. 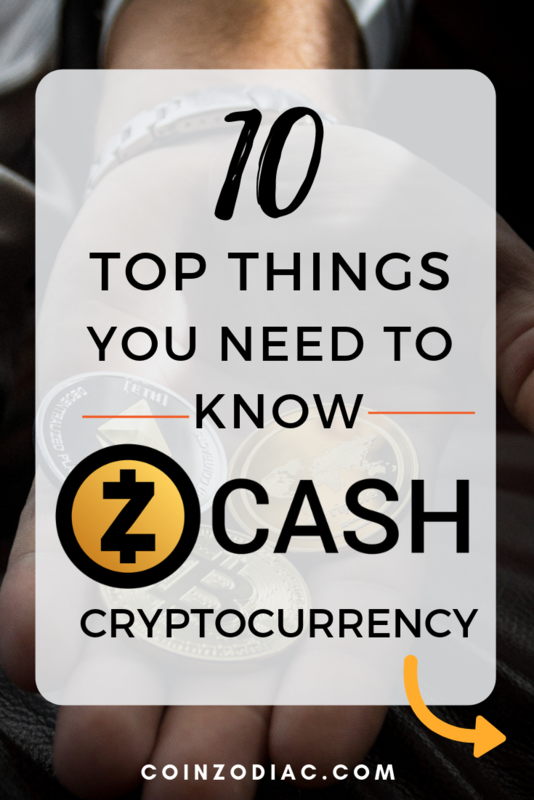 How To Buy Zcash (ZEC)? First get yourself a Zcash Wallet. Not your keys, not your Crypto. You need a Zcash wallet to securely store your ZEC. If you opt to use the official zcashd wallet, which is built for Linux (64 bit) head on over to the site, download and install. If you have previously bought other cryptocurrencies, then the process is relatively easy and straightforward with the only exception that perhaps its harder to purchase Zcash directly using your local currency. B. You can exchange your Altcoins, such as BTC, LTC, or ETH in exchange for ZEC on Changelly as well. Using Changelly is the easiest and fastest way to obtain Zcash. Get Your Zcash address from your Ledger or Trezor wallet. Buy BTC to exchange for Zcash. 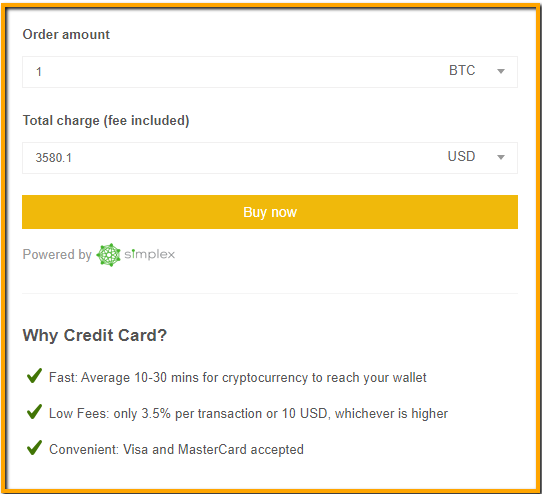 C. Buy BTC, ETH, LTC on Binance with a Credit Card: You have the option to purchase BTC on Binance and then exchange it for ZEC directly on the exchange itself. Learn how to trade on Binance. Once you have obtained your ZECs, remember not to store it on an exchange. A centralized exchange is historically insecure and frequently gets hack. That’s why Binance is building its own DEX. Here are 29 of the Worst Cryptocurrency Exchange Hacks of All Time. 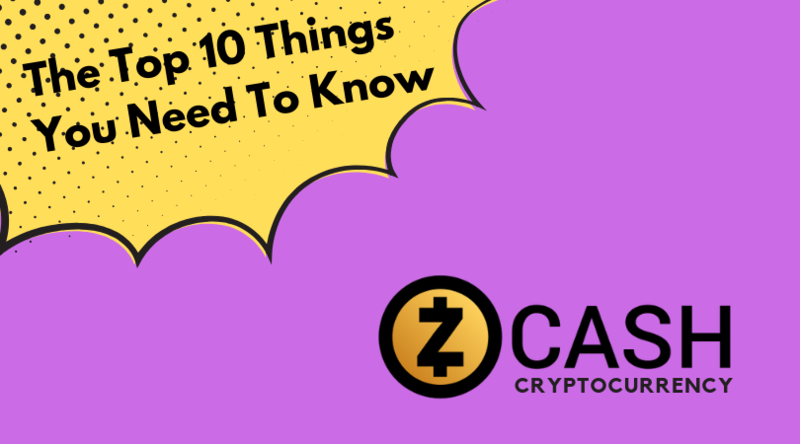 This is in no way a comprehensive overview of Zcash and the technology behind it, zk-SNARKs, it is constantly evolving and changing. To get a feel on how Zcash works, get some skin in the game and you’ll quickly discover how it works. This isn’t an endorsement of any kind. Zcash company isn’t paying me to write this review. So before making any major investments you should consider your risk appetite and never invest more than you can afford to lose.